Norway and Finland have both reported problems with GPS signals in their northern regions this month. Both countries have been taking part in NATO’s exercise Trident Juncture, which has irked Russia. Reports of GPS interference related to Russian military activities have been reported in the past. Norway’s aviation authority, AVINOR, issued a notice to airmen of irregular navigation signals in airspace over eastern Finnmark between October 30 and November 7, according to The Observer. „It is difficult to say what the reasons could be, but there are reasons to believe it could be related to military exercise activities outside Norway’s [borders],“ the director said. A notice to airmen from Air Navigation Services Finland warned of such issues between midday November 6 and midnight on November 7. ANS Finland’s operational director told Finnish news outlet Yle that the information had come from the Finnish Defense Forces but did not identify the source of the interference. „For safety reasons, we issued it for an expansive enough area so that pilots could be prepared not to rely solely on a GPS,“ the operational director said. The cause for the disruptions to GPS signals is not immediately clear, but the reports came during the final days of NATO’s exercise Trident Juncture, which involved some 50,000 troops, tens of thousands of vehicles, and dozens of ships and aircraft operating in Norway, in airspace over the Nordic countries, and in the waters of the Norwegian and Baltic seas. All 29 NATO members took part, including Norway. Also participating were Sweden and Finland, which are not NATO members but work closely with the alliance. Moscow has in the past warned them against joining NATO. GPS disruptions related to military activity have been reported in the Nordics before. Norwegian intelligence services said in October 2017 that an electronic disturbances — including jamming of GPS signals of flights in the northern part of the country — in September were suspected of coming from Russia while that country was carrying out its Zapad 2017 military exercise. Reports of similar outages were reported around the same time in western Latvia, a Baltic state that borders Russia. Electronic warfare appeared to be a major component of Zapad 2017, with the Russian military targeting its own troops to practice their responses to it. „The amount of jamming of their own troops surprised me,“ the chief of Estonia’s military intelligence said in November that year. Norwegian and Latvian officials both said the jamming may not have been directed at their countries specifically. Latvia’s foreign minister said Sweden’s Öland Island, across the Baltic Sea from Latvia, may have been the target. At the end of 2017, Norwegian Defense Minister Frank Bakke-Jensen told media that he was not surprised that Russian jamming activity had affected Norway. 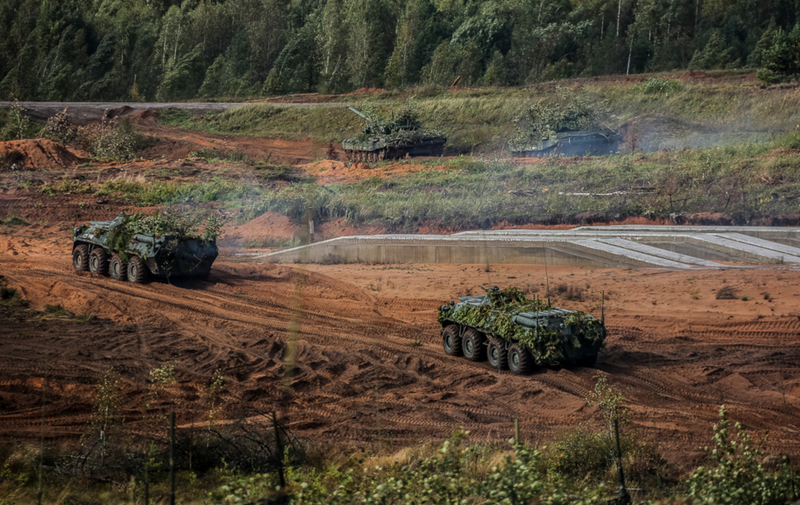 „It was a large military exercise by a big neighbor and it disrupted civilian activities including air traffic, shipping, and fishing,“ he said, referring to Zapad 2017-related disturbances, adding that Norway was prepared for it. Similar disruptions were detected in Norway near the Russian border earlier this year. Norwegian authorities said the interference was related to Russian military activity in the area and that they had requested Russia take steps to ensure Norwegian territory was not adversely affected. Russia has invested heavily in electronic-warfare capabilities and is believed to have equipment that can affect GPS over a broad area. 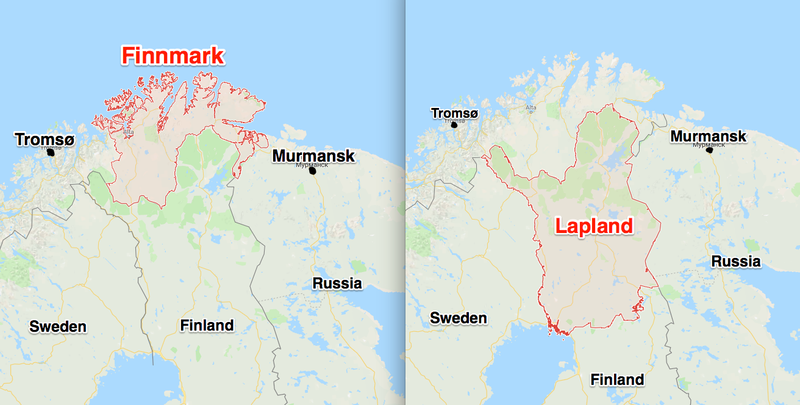 Northern Norway and Finland are adjacent to Russia’s Kola Peninsula, which is home to Russia’s Northern Fleet, its submarine-based nuclear forces, and other Russian military installations. „If your offensive military capabilities rely on GPS, guess what the adversary will try to do?“ Hans Kristensen, director of the Nuclear Information Project at the Federation of American Scientists, said in response to the latest reports of GPS interference in Finland.